DataFromSky has participarted in PTV’s periodic event – Traffic Innovation Workshop, held on 26. 10. 2017 in Dubai, UAE! 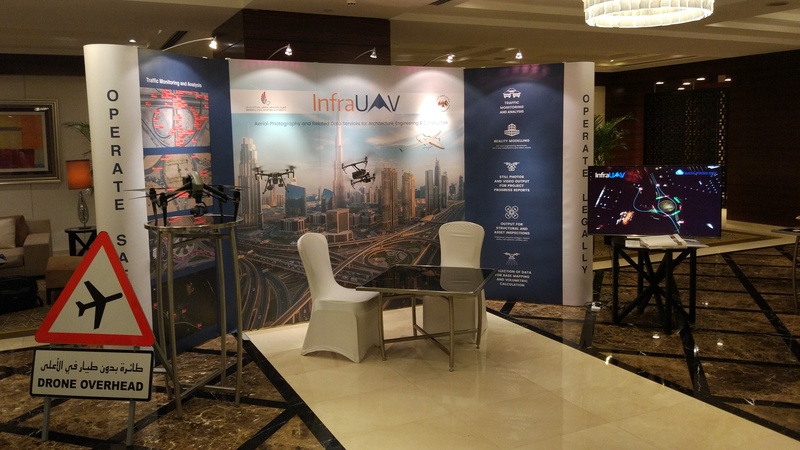 Thanks to our regional Business partner in the Middle East, the capabilities and great progress of DataFromSky system was demonstrated during this event, which is a good opportunity to bring together transportation professionals and ITS providers from public authorities, consultancies and academics. We are pleased, that our solution have attracted many participants of the event and that we have met with a very positive feedback!